When you need quality fast custom stress balls, promotional round stress balls are absolutely ideal for trade shows, expos, company events, and conferences. Supreme Products, the premier retailer of custom squeezable stress balls on the Internet. 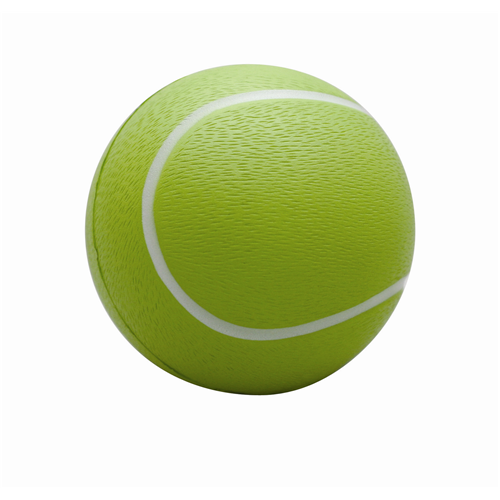 Getting past a gatekeeper, or saying thanks to your biggest buyer, you’ll find a stress ball perfect. With low minimums of just 100 units and hundreds of stock shapes, you’ll get fast service and fair pricing at Supreme Products. Stress balls are perfect advertising for the desk or business person because they’re fun, easy to store and always available to display your advertising. Your return on investment — ROI lowers your advertising cost substantially. 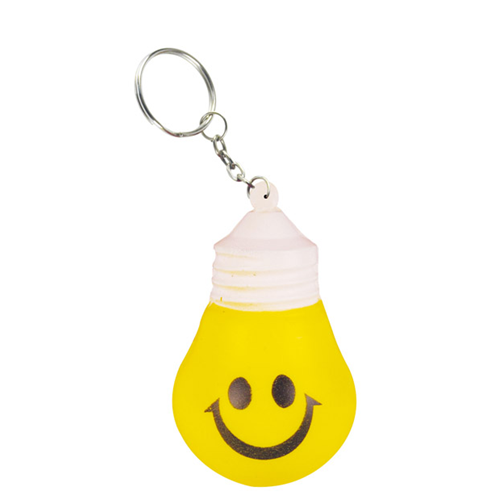 Looking for Promotional Stressballs, our Customised Economy Stress Balls are the answer to all of your advertising needs. The biggest problem you’ll have is picking out your desired color of our Stress Relievers. 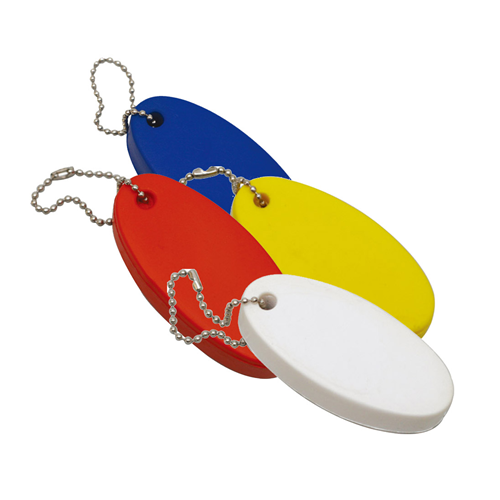 Stress Ball advertising allows for direct communication with your target buyer. We are your one-stop for promotional stress balls and giveaway stress relievers that will complete your advertising campaign. 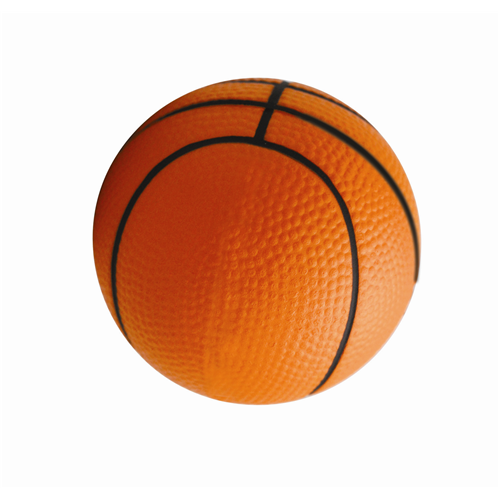 Low priced stress balls and a vast selection of stock and custom stress toys makes for quick and easy marketing. 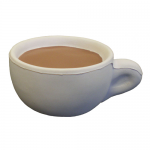 Want a custom stress ball in your own shape, we can do that at our factories around the world. No matter the size or shape. These stress balls of joy are the lowest cost alternative to other promotional products and simply a great way to get noticed at any trade show, outdoor event and even parades. Anywhere these customised stress balls go, they will leave your company impression.